The first homes of the Lake Tunnel Solar Village were installed on Saturday. 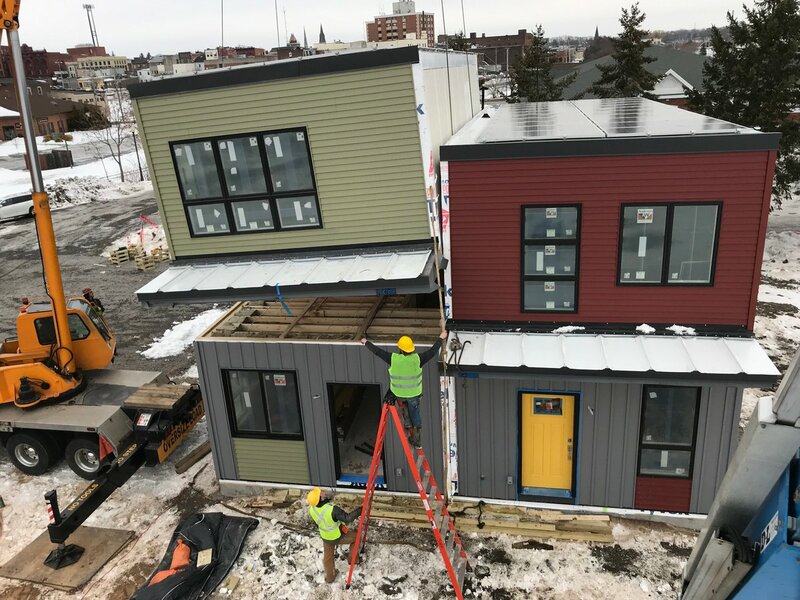 According to the developers, Marita Wallace and Tracey Wallace, the solar village is the first home development in the United States built only with solar-powered modular homes . Crews work together to place first modular home at Lake Tunnel Solar Village. The homes were built in the new Solar Home Factory located in Geneva Industrial park. 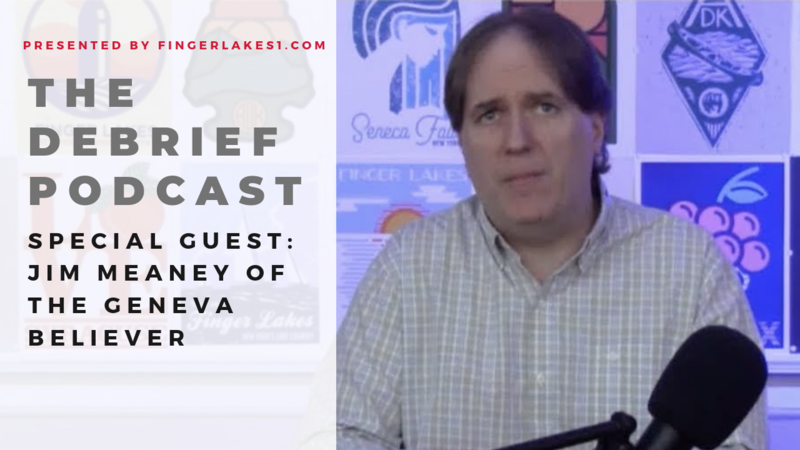 They were transported to the site on Friday with the assistance of the Geneva Police Department. Solar Home Factory CEO Ryan Wallace says this is the biggest in a string of big recent developments for the company. “We went from dirt, to factory, to installing our first homes, all in 6 months. I’m incredibly proud of our crew and management. You’ll see a lot more homes and more jobs created in the next 6 months,” said Wallace. The homes are part of Phase I which are the homes which will line the new public path to the Lake Tunnel, and all these homes are sold. Wallace 7 says homes are still available for purchase in Phase II. The development and factory was made possible with a loan from Lyons National Bank and a grant from Empire State Development and assistance from the City of Geneva and Geneva IDA. Last week, Wallace appeared on Inside the FLX discussing Lake Tunnel’s progress, and the impact it could have on the region. Check out that episode below.